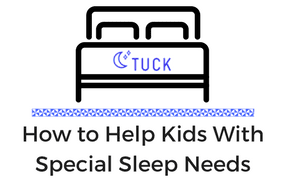 Children with special needs are often at a greater risk of suffering from sleep disorders and sleep struggles. More than half of children with autism suffer from insomnia as many as 50 percent of children with ADHD suffer from sleep problems. There is a secret to classroom management. You won’t find it in most of the books on classroom discipline or the endless lists of classroom management tips. Here is a hint: It is far more important than any single strategy for managing students. Get Your Finger Out of Their Book!